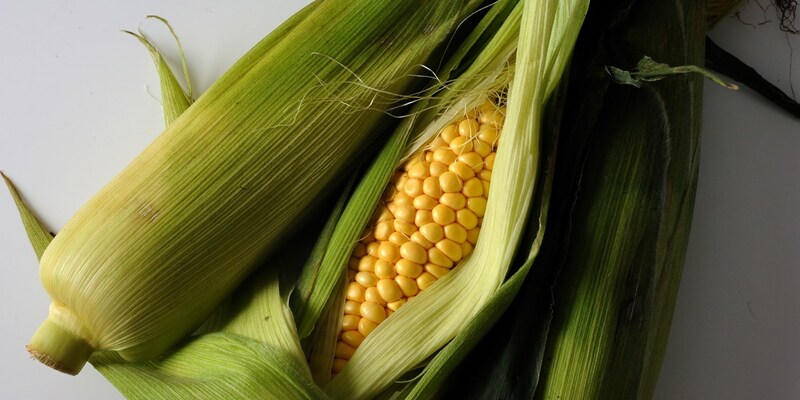 You can buy sweetcorn on the cob or stripped into vibrant yellow kernels, and both can be incorporated into a great variety of dishes in many different ways. Alfred Prasad's sweetcorn makhni on toast makes a delicious treat served for a starter or brunch, and Shaun Rankin's sweetcorn soup is equally comforting, wonderfully complemented by the addition of crispy tempura prawns. For something completely different, be sure to try Marcus Wareing's sweetcorn and tomato muffins.